Science tells us that doing multiple workouts does wonder for our body - it keeps the fun alive and helps us to stay healthy, fit and happy. To keep the happiness growing, Skillhippo.com launched "FITPASS", a revolutionary monthly membership that connects you to the best gyms and studios around you and gives you unlimited access to thousands of fitness workouts. It’s not easy looking powerful and composed with sweat pouring from areas you didn’t even know had sweat glands. 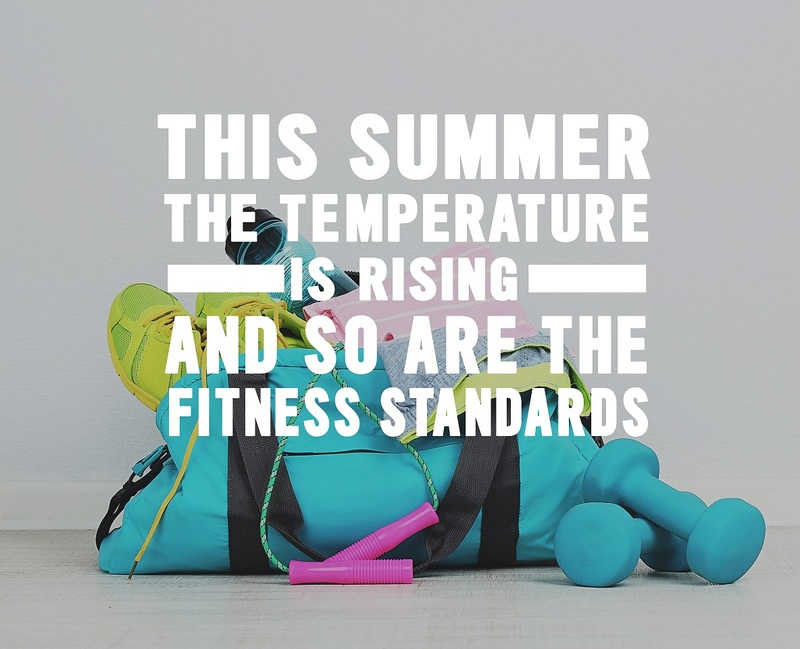 There is one thing that we must remember — this summer the temperature is rising and so are the fitness standards. Follow these handy tips while you work out with FITPASS. Get. Set. Sweat. Arrive early to class: Get to class 5 minutes early to fill out the information cards and get oriented for a wholesome experience. Reserve in advance. Cancel in advance: This will help you and other FITPASS users plan ahead and be prepared for a hassle workout. Bring your ID and unique code: Carry your photo ID, fitpass membership ID and the unique reservation code (URC) received via email and SMS upon reserving your class. Dress to sweat: Ensure you are dressed for maximum comfort during your class. Act like a Pro: Switch off your cell phones, spit out your gum, fold your mats if required and just have fun. It’s easy to reach us: Get in touch with us directly for any information, we are happy to help. Contact your instructor for any specific class/workout queries. Applaud yourself: You are setting the gold standard for fitness enthusiasts! Visit our Sweatiquette and FAQs page for more information.